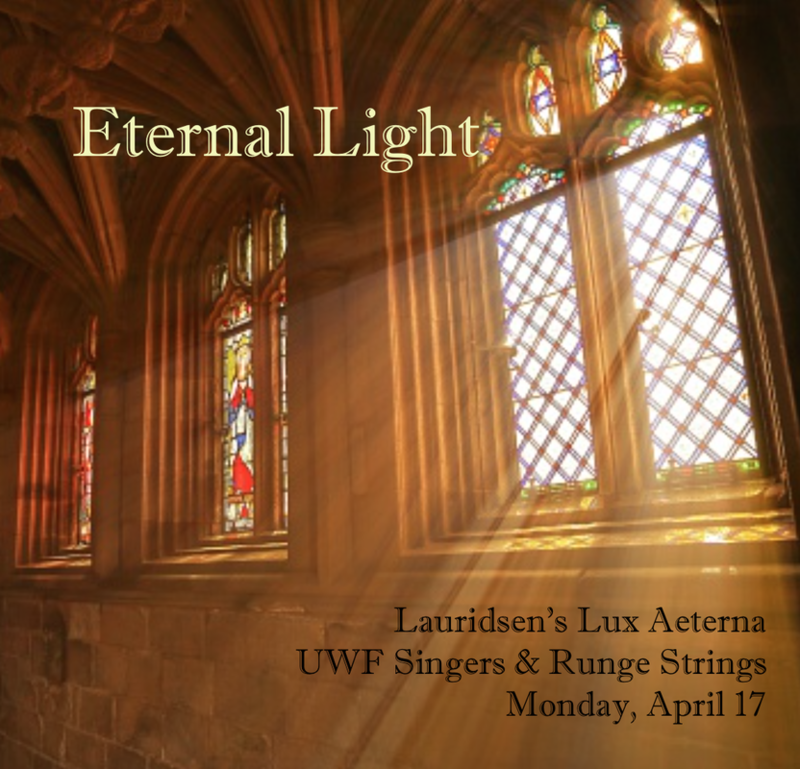 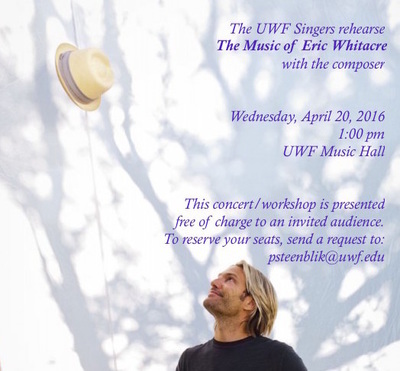 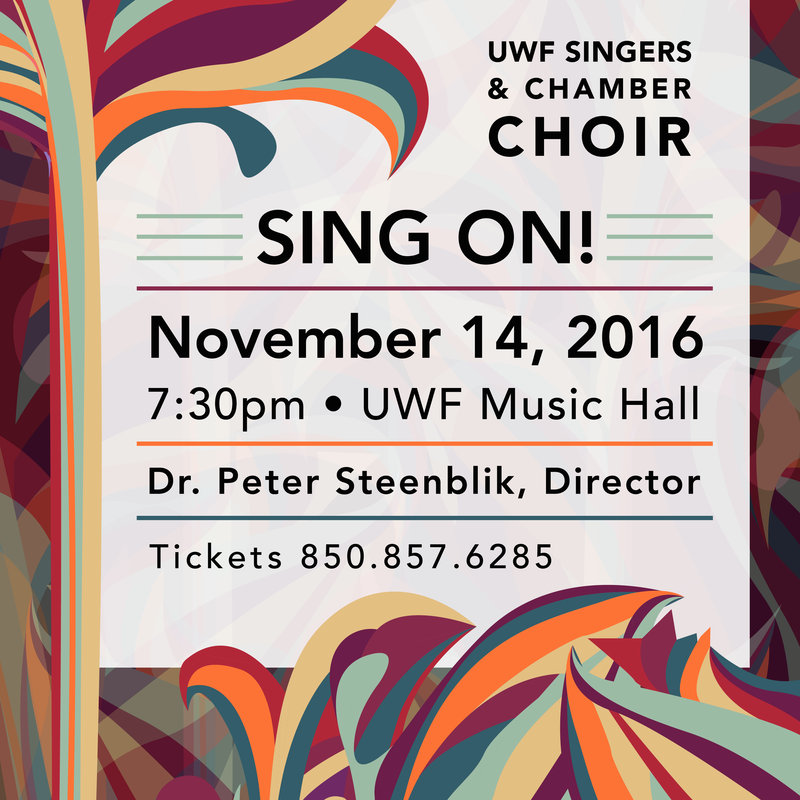 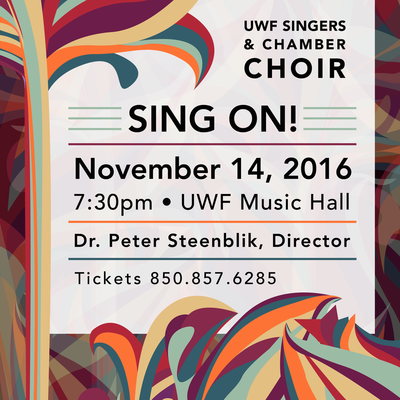 Join the UWF Singers and Chamber Choir in the UWF Music Hall Monday, October 12 @ 7:30pm as we present "Lullabies, Love Songs, and Requiems: A Poetic Journey," featuring poetic works by Robert Frost, Emily Dickinson, Lewis Carroll, Ogden Nash, G. F. Daumer, Thomas Hood, and Walt Whitman. 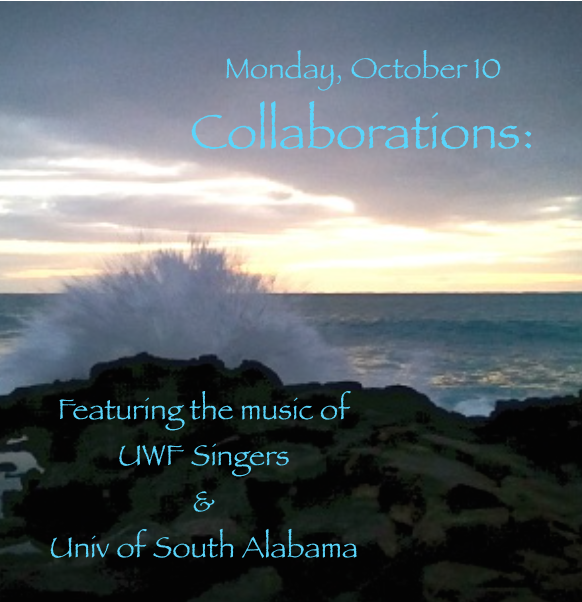 Bolton Ellenberg and Darlene Reed, Collaborative Pianists. Dr. Peter Steenblik, Director. 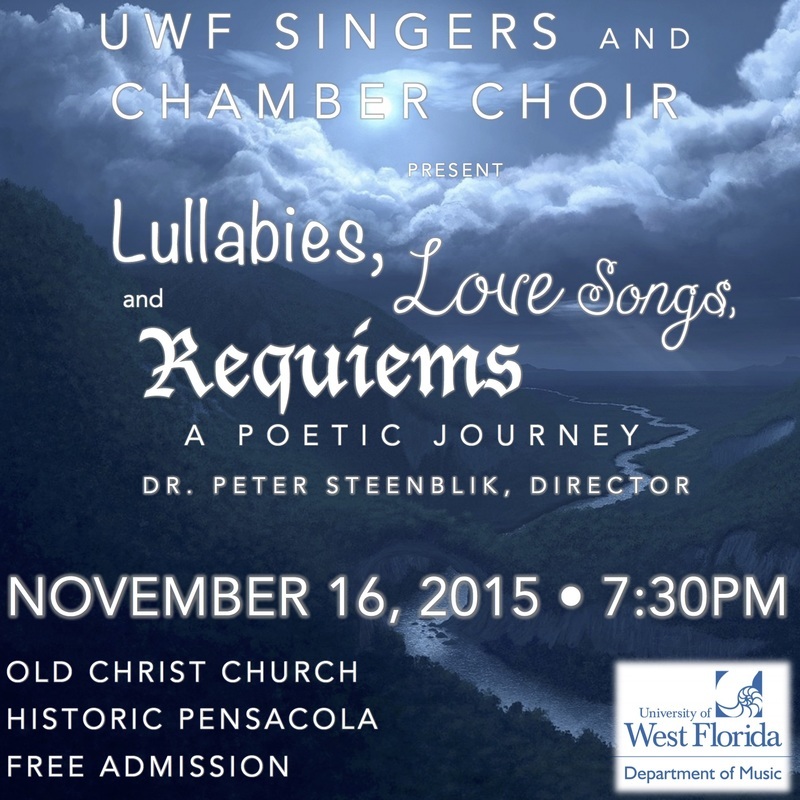 Join the UWF Singers and Chamber Choir at Old Christ Church in Historic Pensacola Monday, November 16 @ 7:30pm as we present "Lullabies, Love Songs, and Requiems: A Poetic Journey." 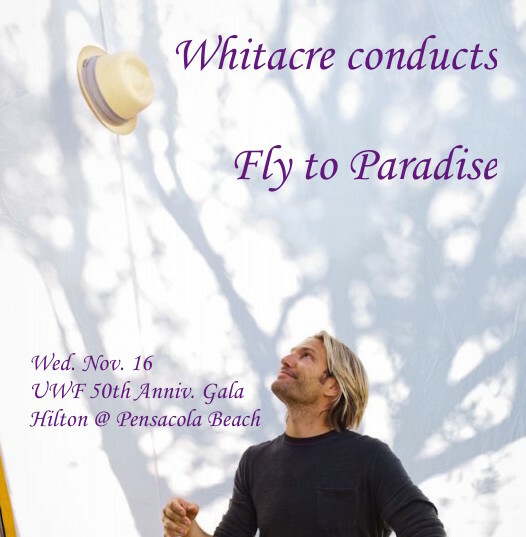 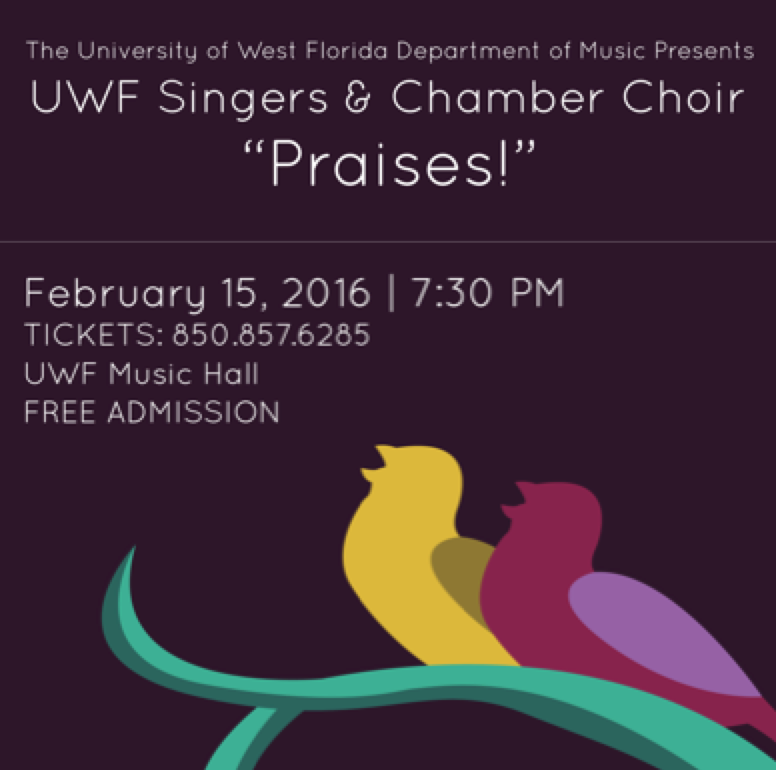 This concert features poetic works by Robert Frost, Emily Dickinson, Lewis Carroll, Ogden Nash, G. F. Daumer, Thomas Hood, and Walt Whitman. Bolton Ellenberg and Darlene Reed, Collaborative Pianists. 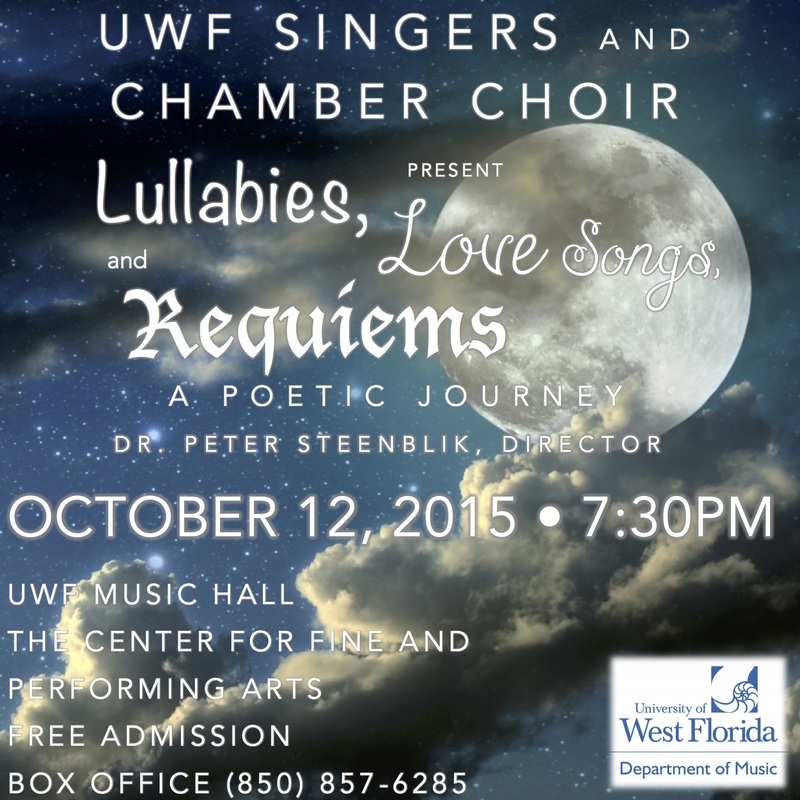 Dr. Peter Steenblik, Director. 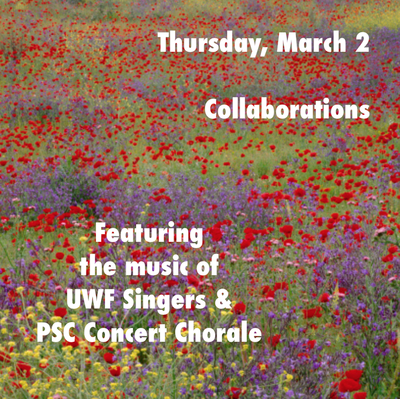 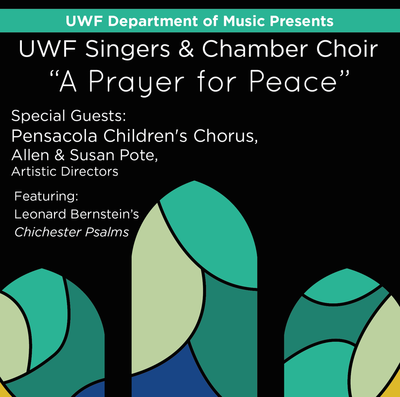 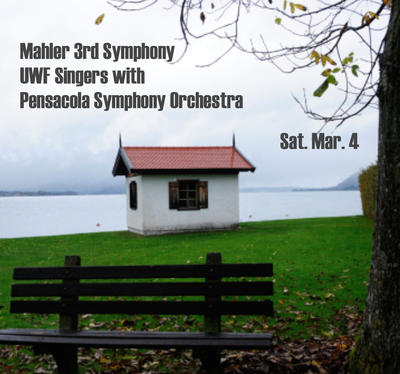 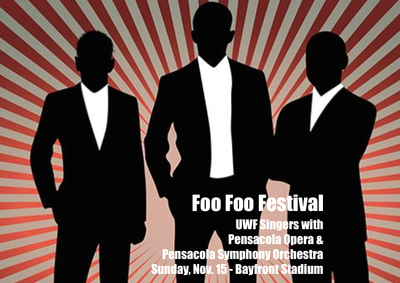 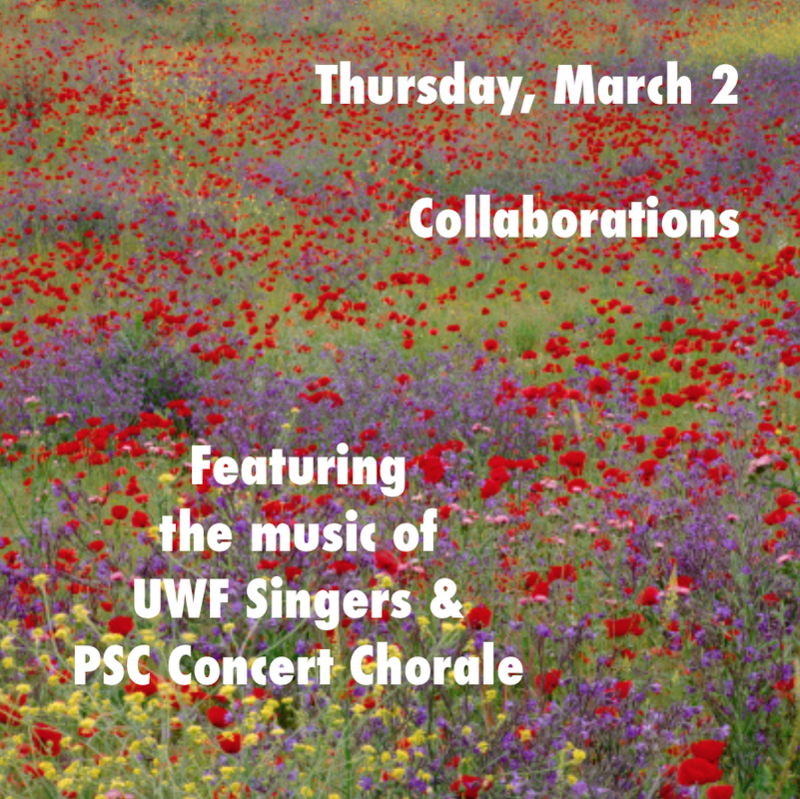 April 18, 2016, 7:30pm, First Baptist Church of Pensacola - The UWF Singers and Chamber Choir join with the Pensacola Children's Chorus and a large group of talented musicians in presenting Leonard Bernstein's CHICHESTER PSALMS at First Baptist Church of Pensacola. The evening will also include other pieces of hope and serenity.